Self Love. Self Care. 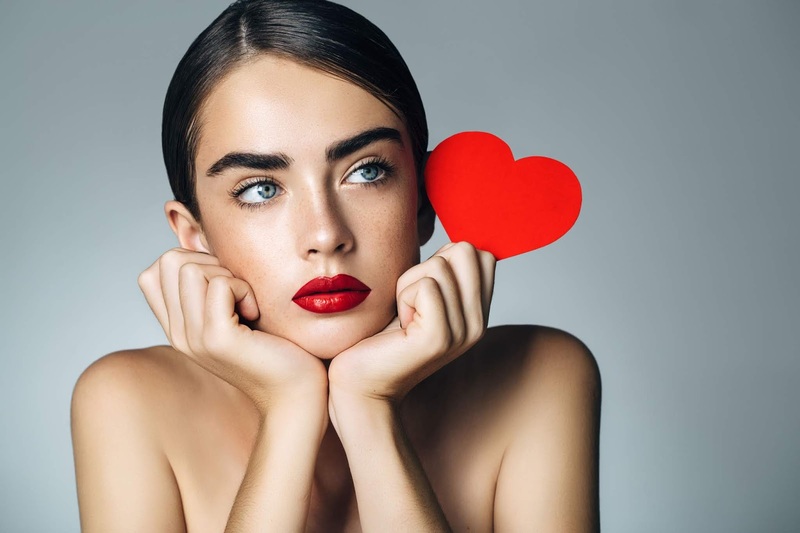 Inspiration: Valentine's Day- A Hallmark holiday, a mockery of relationships or a celebration of love? 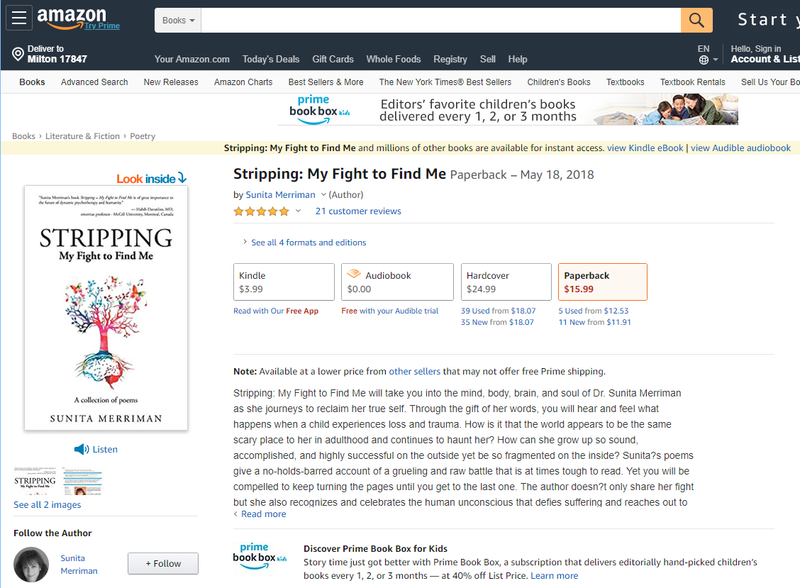 My book of poetry, "Stripping- My fight to find Me" is a story of the triumph of the human spirit. It is a story of our deep need for connection and the infinite power of love to heal. I am a poet, an author, a wife, a mother, a clinician and a childhood trauma survivor. I healed when I understood that I was broken, not a victim. I learnt that everything I needed was within me. And that my mental health and my inner life was the essence and driving force of my existence. I now want to challenge and inspire you to move beyond your old stories so you can embrace possibility and fulfill your potential. So, if that is where you are in your life, I invite you to come visit with me every Friday. The conversation is honest, the topics are varied, the perspectives are from many angles, but the bottom line is always Self Love Self Care First. I hope you will join me in a journey of discovery, wonder, growth and a celebration of our truth. Because what else is there to talk about? Valentine's Day- A Hallmark holiday, a mockery of relationships or a celebration of love? This is not a case of a close finish where one has to look at the film of the end of a race many times over to determine who the winner is. Women clearly are the champions of buying Valentine's Day cards! That was evident to me years ago when I worked at Paper Chase at the Bay Shore Mall in Ottawa, Canada. It was a store where we sold greeting cards, paper goods and really neat gift items. Valentine's Day was the second busiest season after Christmas. Every year we started seeing people come in a few weeks before February 14 and browse the card racks. They would take their time to select cards. They looked like they were truly enjoying the process and it was obviously something they put thought into. Generalizations are never fair but they usually convey some accuracy to a situation. So it would be safe for you to assume that most of the shoppers who bought their Valentine's Day cards early were women. And the mad dash was primarily made by men. And the statistics shared above clearly demonstrate the gender tilt of this Hallmark Holiday when it comes to volume as well. Next Thursday there will be millions of restaurants filled with couples, friends and those who choose to mark this occasion with more than a card. Florists have been planning for this day since it passed last year. And is anyone willing to hazard a guess on the volume of chocolate sales this week? Have we reduced the day to a rote of card-dinner-chocolate? Have we bought into the marketing messages and the masterful visual images that suggest that only those who are out celebrating in this fashion are the lucky ones that are loved? Are you without a significant partner in your life and feel the loneliness highlighted by this day of kitschy amplification of romantic love? Are you annoyed by the hoopla of Valentine's Day? Maybe you're offended, hurt and manipulated by this universally granted opportunity for your partner to be able to publicly put on a show of love for you while they neglect, devalue or even abuse you the rest of the days of the year? Or do you look forward to this one evening where you can dedicate time to celebrate your relationship in a special way and pamper the one whom you adore? Or maybe you have your own unique way of marking the day that is creative and different than what the 'norm' is? I'm sure that there will be all of the above going on next week. I don't have an opinion on how Valentine's day 'should' be celebrated or even if one must mark the day. But I do see this day from my perspective of having a deep understanding from both our need for love and our desire to love.We are biologically wired for connection. Our bodies, minds and souls yearn to be touched and loved. We desire to be connected with others on every level of our exisitence. We suffer deeply when we are not loved. We inhabit dark places when our love is not reciprocated and when we are rejected by those whom we love. So I say, let's celebrate love at every moment and opportunity that we can. Valentine's Day is one more day for us to honor love. Celebrate it anyway that makes sense to you. Make it an expression of who you are. In this celebration, include whomever you feel enriches your life. Reach out to your secret crush. Be crazy and take risks. Mend broken relationships by picking up the phone and calling someone to say you love them. Deepen friendships by mailing a Valentine's Day card. Gaze into you lovers eyes and express your innermost thoughts. Go out with you friends. Spoil your kids rotten by baking gooey chocolate cupcakes. Or just let it pass by uneventfully. What I urge you to do however, is not let love pass you by. "Close your eyes, fall in love, stay there" says Rumi. Celebrate love every day, every moment and every second of your life. Because there is nothing else that exists that is worth living for. “You may be broken but you are not a victim. 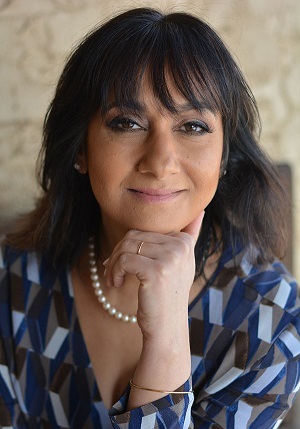 Visit http://www.sunitamerriman.com to learn more about the book or to order it from Balboa, Amazon, Barnes & Noble, Audible, or iTunes.